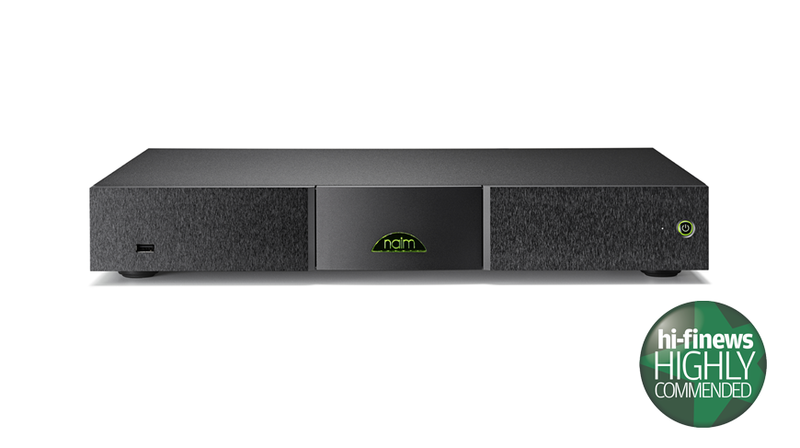 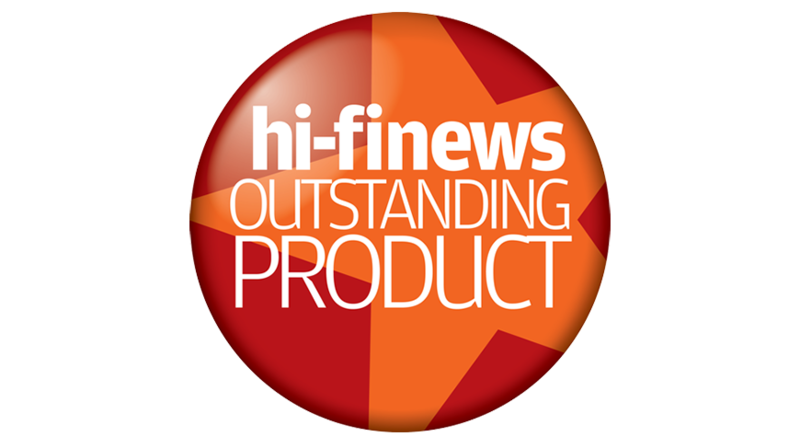 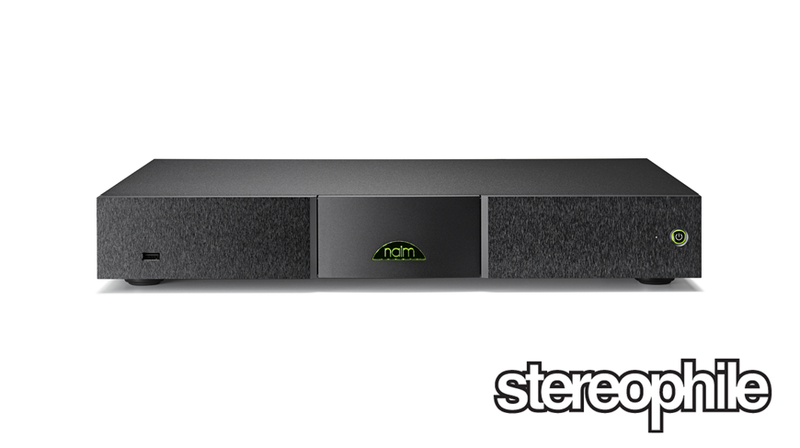 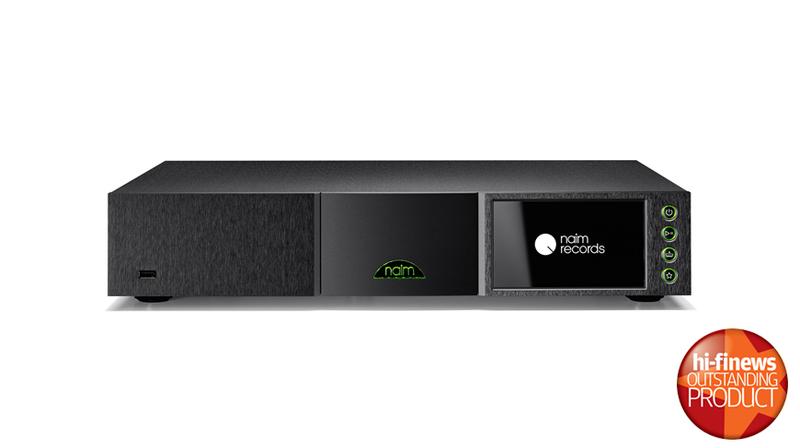 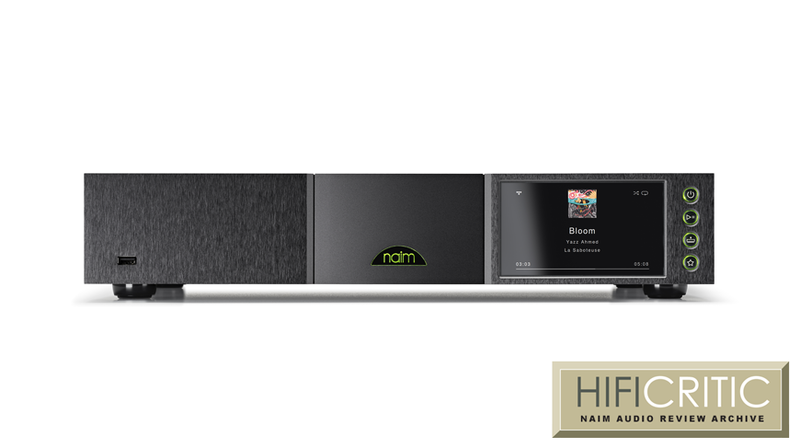 "The Naim Uniti Atom is a near-perfect player. 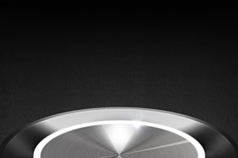 It has a wealth of connectivity and source options, an attractive design and a highly-usable app. 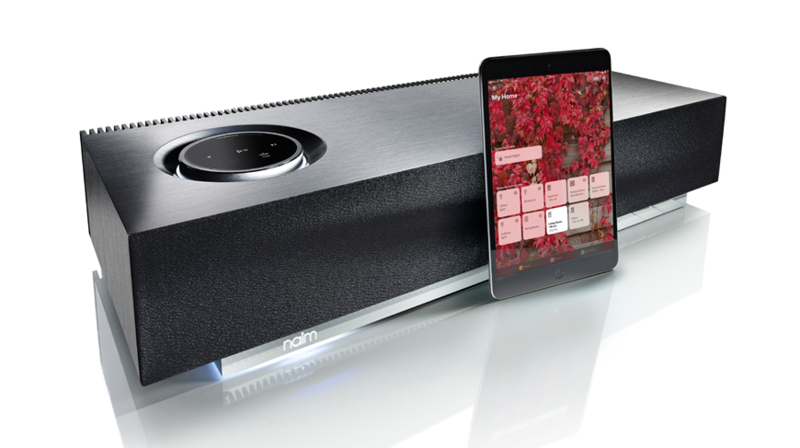 Its screen is clear and colourful, and its playback precise and detailed. 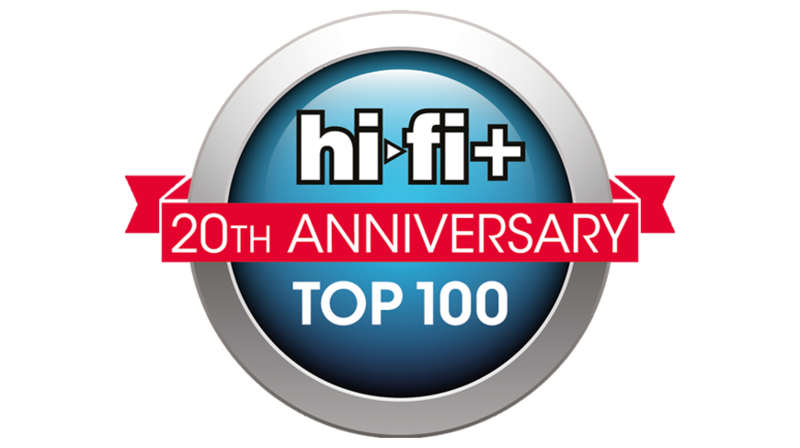 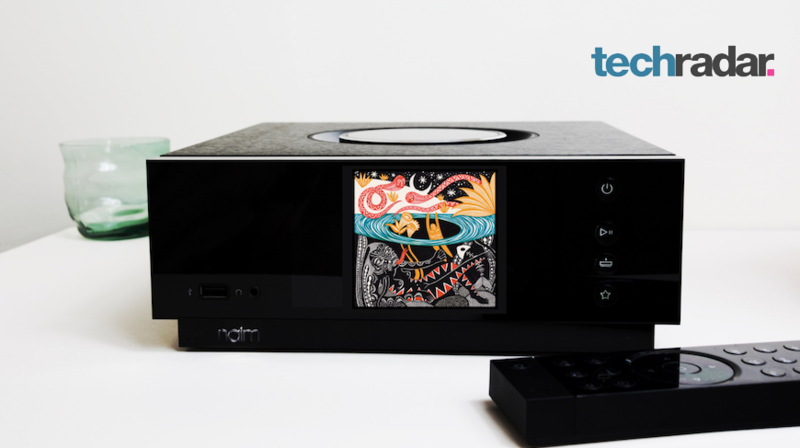 Pair it with a good pair of speakers and high-quality source material and it’ll bring new life to your favourite tunes." 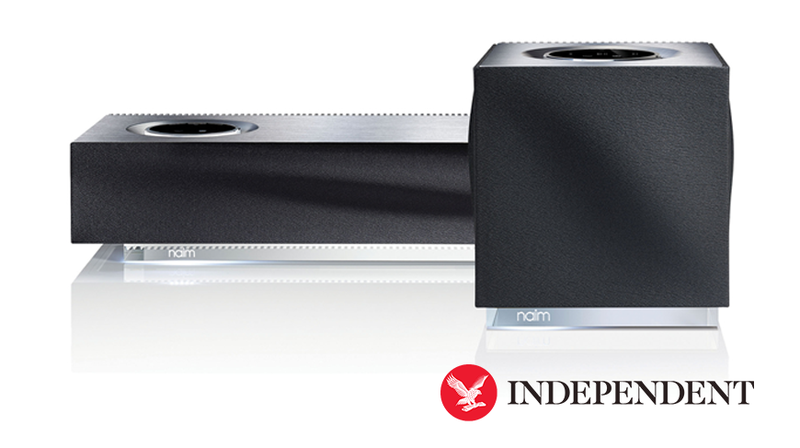 On the whole, I can’t recommend this speaker set-up highly enough. 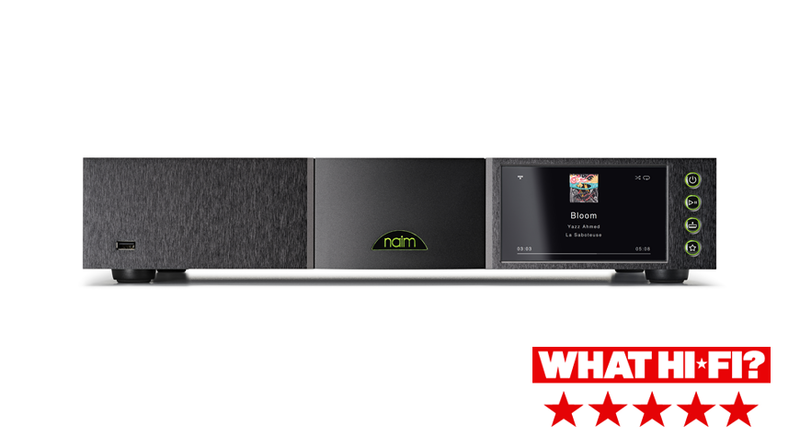 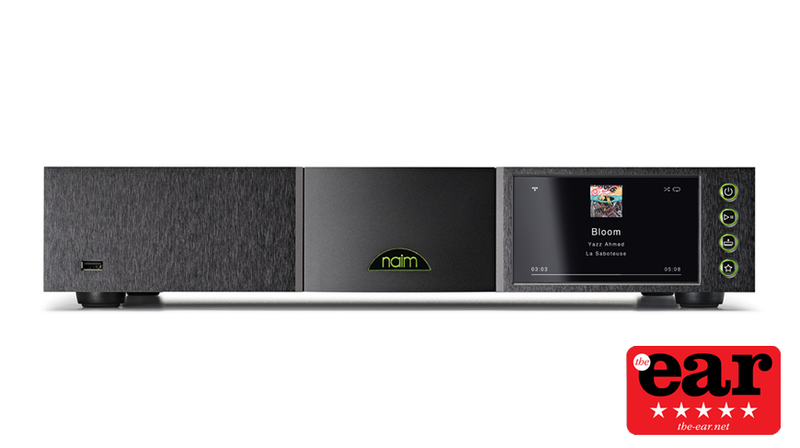 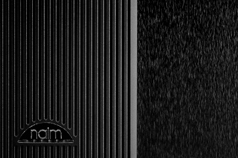 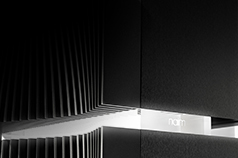 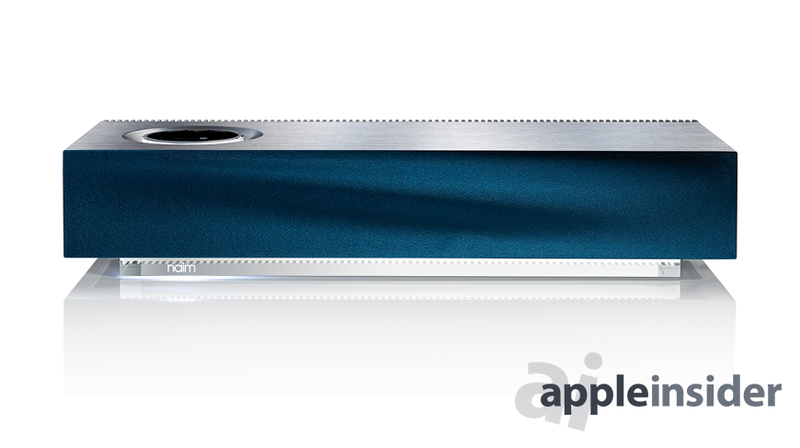 The Naim Mu-so looks like a piece of art, one that delivers exceptional quality streamed music. 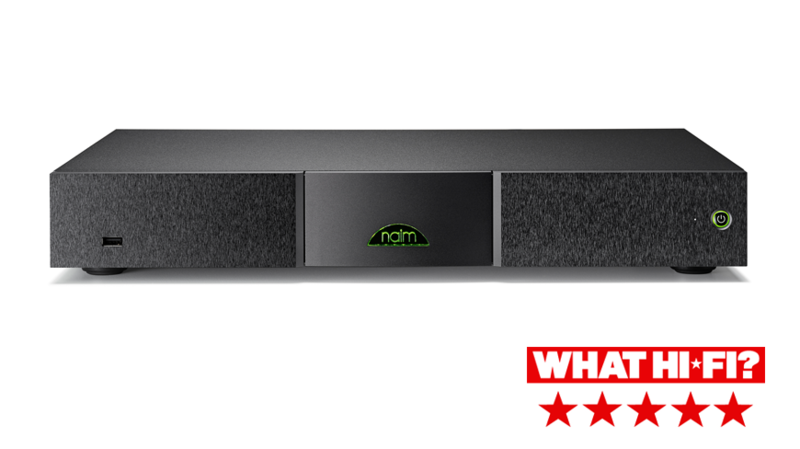 "...a stunning work of art that is capable of filling a house with its powerful, crisp sound..."